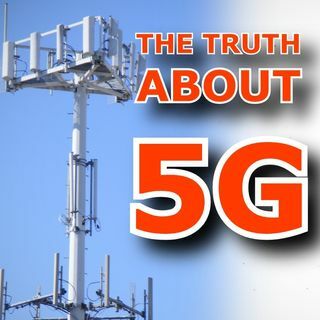 #91: "5G" seems to be the buzzword leading us into 2019. So, what is it exactly and what should you know? Also, Chris Hogan visits from NYC and joins me to talk about technology, hobbies, and growing up biracial. It's a fascinating discussion!